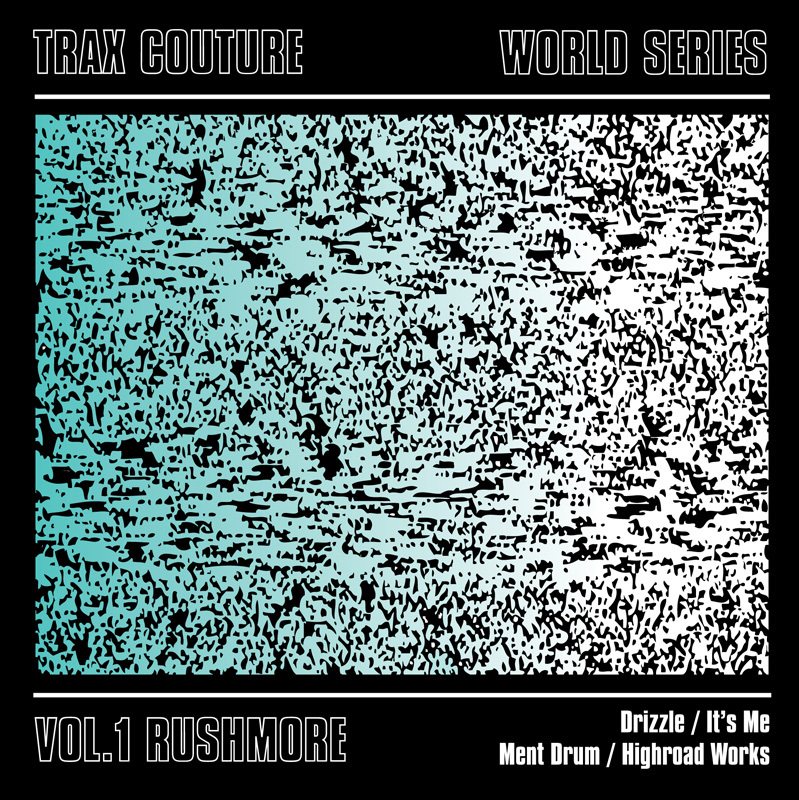 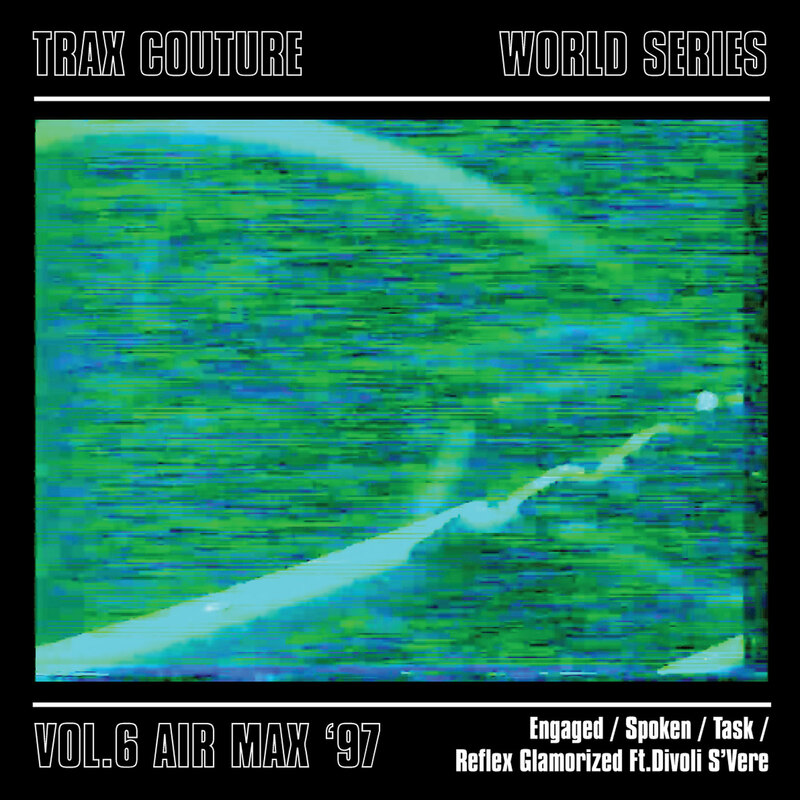 DJ Scriby is stepping out into the forefront on this latest instalment of the Trax Couture World Series. 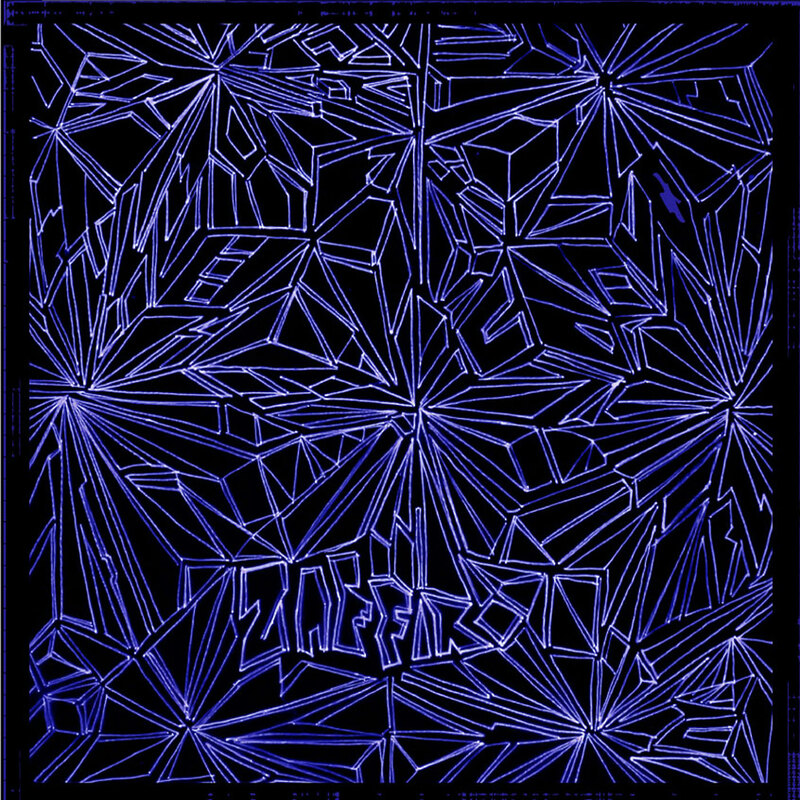 Standing up for Clermont, a township of Durban, SA this bold and fresh take on the city’s own gqom sound is a winning debut release. 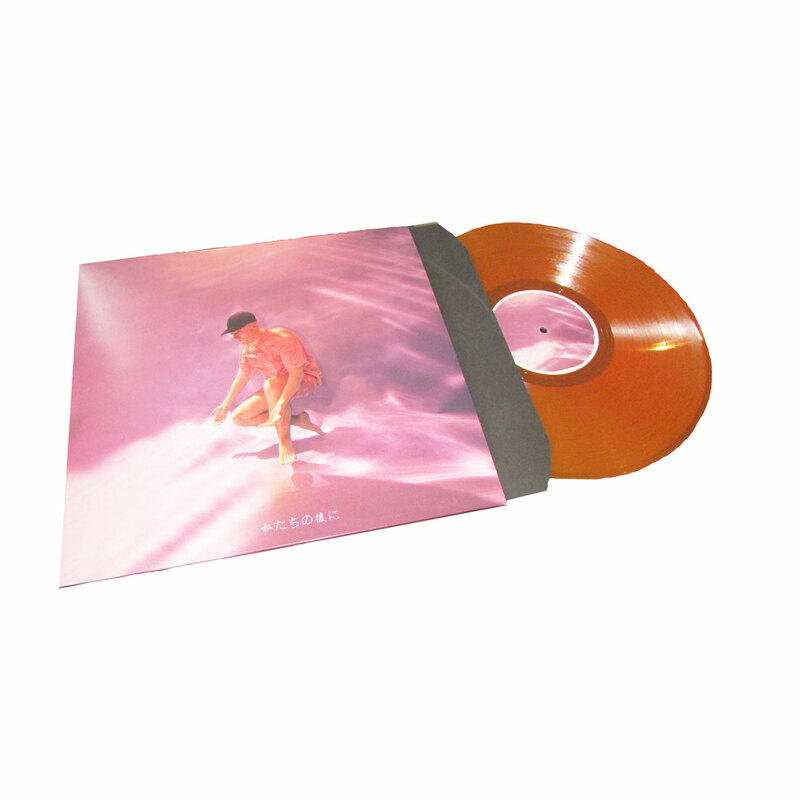 Lula’s radiant and effervescent personality is clearly present in his music, which is just as infectious as his DJ style and his plans for you to share his musical expression in the very near future. 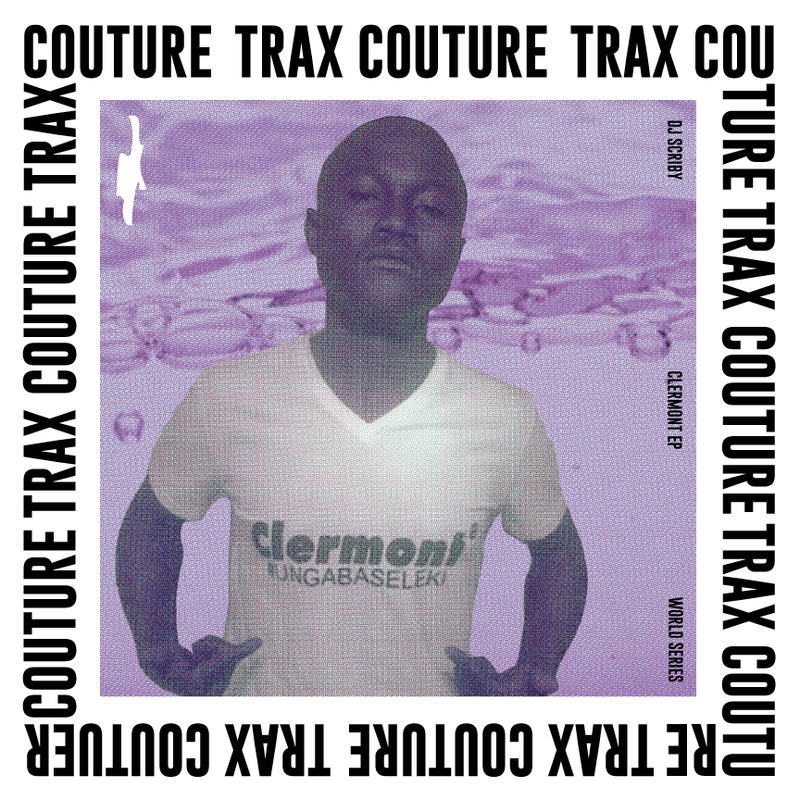 Gqom is only the first chapter for this young, bright star.